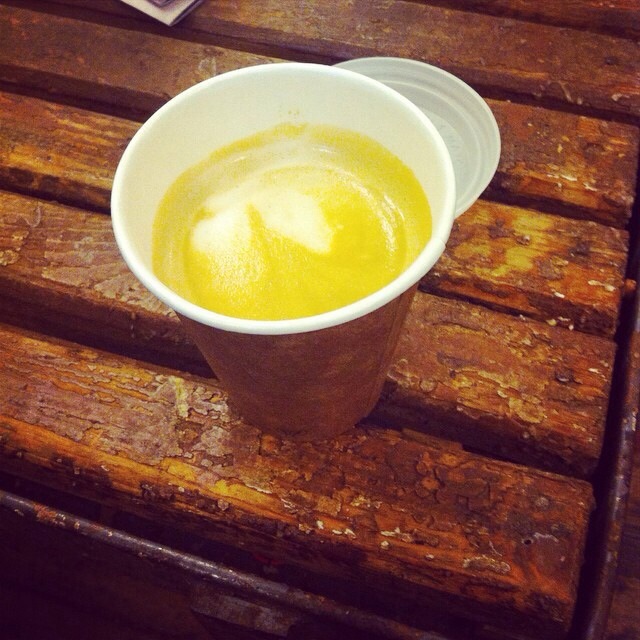 The coffee was Sweet, with a strong citrus, acidic and slightly bitter taste, but there was no latte art as we think maybe the person who served us was being trained. We were slightly disappointed as it did not quite have the wow factor that that we are expecting. 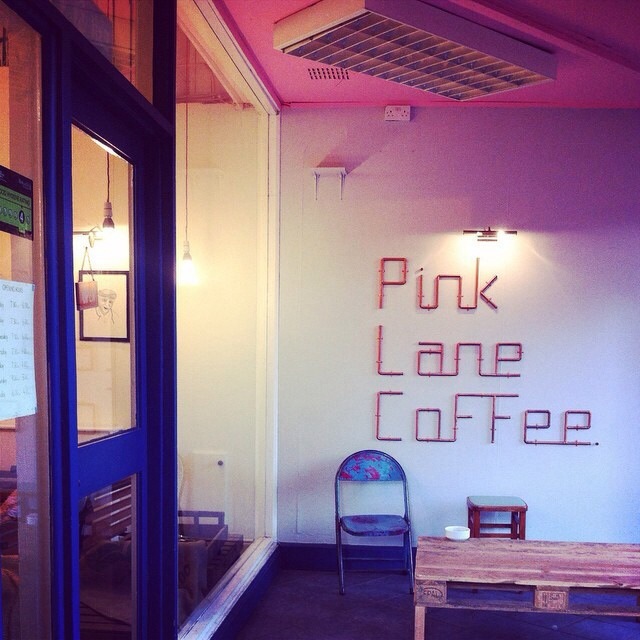 Pink lane is still work a visit as they do make good coffee and roast their own bean, so seek them out when you can.